Studio B is a superior studio designed for live recording of moderate sized instrumental or vocal groups as well as overdub tracking. It is equipped for 24-track recording and audio/video interlock, and can be interconnected with Studios A, C, and D to accommodate sessions with special requirements. 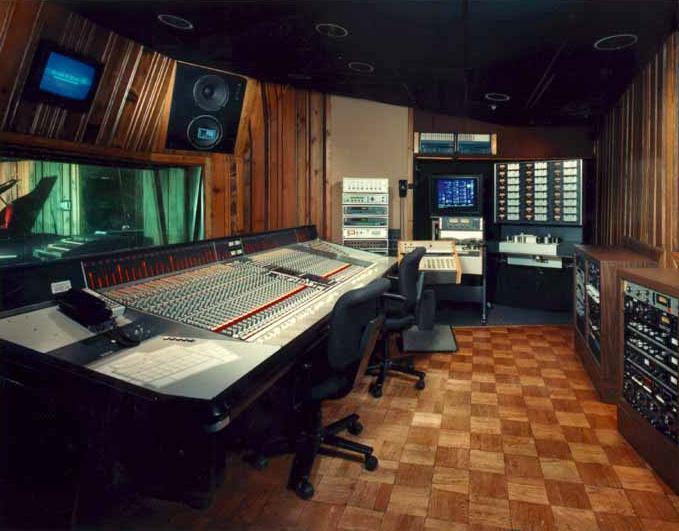 This 27' x 24' studio has 12' ceilings, 8' x 8' isolation booth and 6' kawai grand piano.